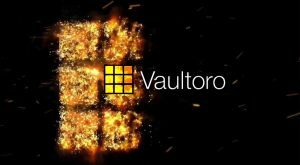 The TGE has a hard cap of $30 million USD and is expected to commence in April 2018. 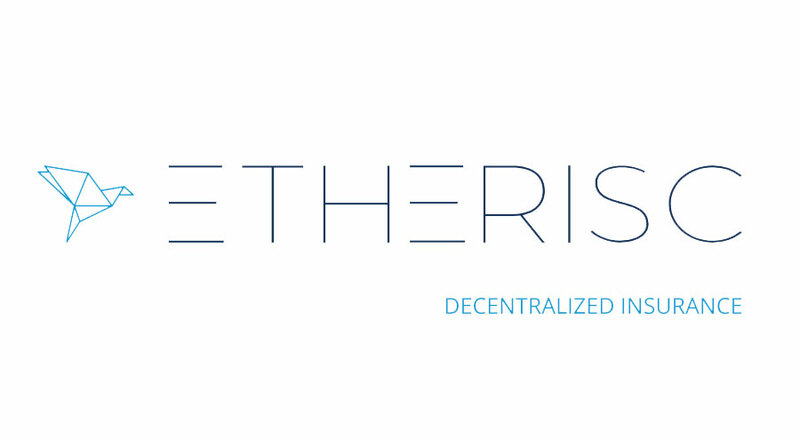 Etherisc, a Crypto Valley founded decentralized insurance platform today announced that registration is now open for its DIP token generating event (TGE). The funds raised in the DIP TGE will support the Decentralized Insurance Foundation which intends to focus on the long-term development and maintenance of the open-source DIP protocol. 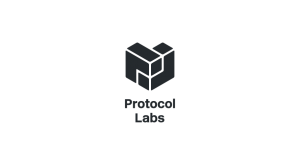 The protocol will be free and accessible to anyone in order to encourage the development of innovative and decentralized insurance products and applications. 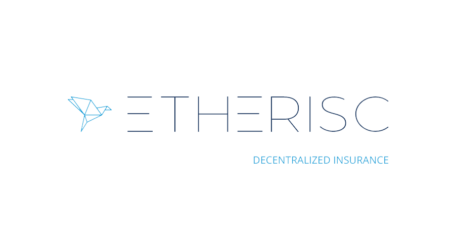 Etherisc’s decentralized insurance platform uses this protocol to lower operational costs and provide greater transparency into the industry compared to traditional operations. 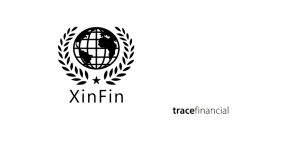 Utilizing blockchain technology, Etherisc aims to make the purchase and sale of insurance more efficient; cut out the middleman; eliminate insurer-customer conflict by offering insight into the claims process and instantly paying out valid claims; democratize access to reinsurance instruments; and encourage industry innovation through an ‘open access’ platform that will allow other types of products and risk pools to be developed. Etherisc also brings the concept of ‘provable fairness’ to the consumers in order to stem any concerns about the industry’s incentives, as the outcome of insurance claims are predetermined and accepted by all parties. 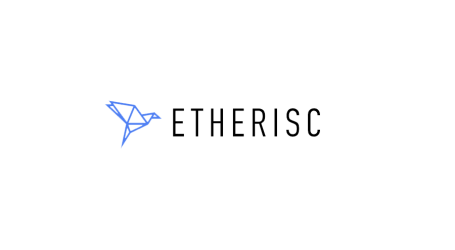 Etherisc has implemented a strict identity check and registration process to ensure all processes are fully compliant and to ensure the maximum number of participants possible. A fixed amount of 1 billion DIP tokens will be distributed during the TGE, which will enable the economy on the Etherisc insurance network. Customers can use DIP tokens to purchase insurance. 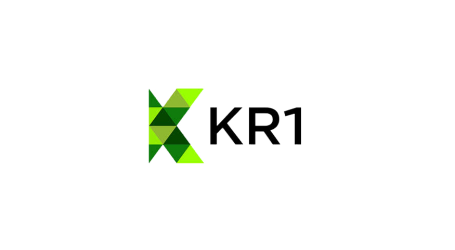 The ecosystem will also reward participants for providing or updating risk pools, offering access to data and oracles, distributing products, and providing services.